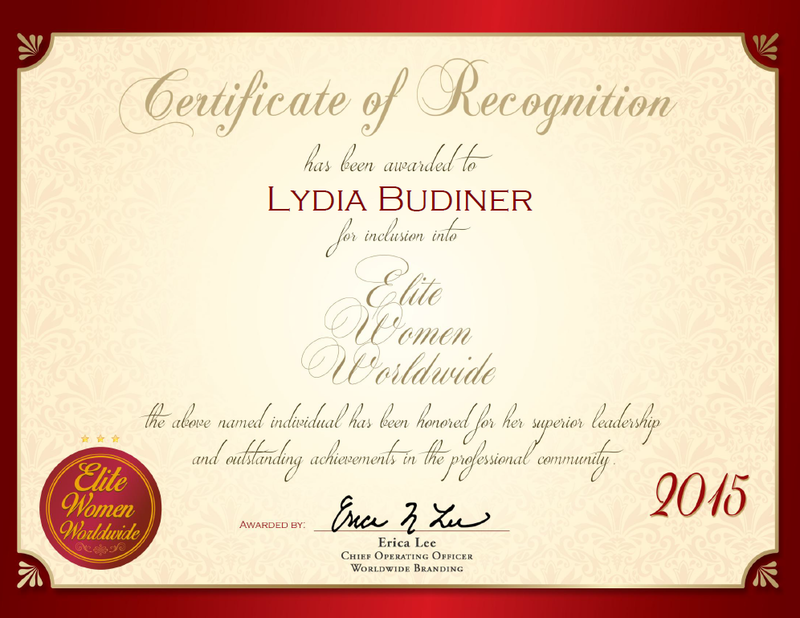 November 10, 2015, Lydia Budiner, consultant and trainer in stakeholder management, interim management, oncology and rare diseases, has been recognized by Elite Women Worldwide for dedication, achievements and leadership in the medical field. Following 16 years of work in the medical field, Ms. Budiner established her own consultancy to help “shape the future” by instilling confidence, authority and advice to emerging professionals. 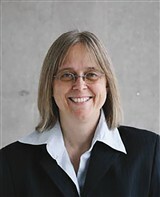 Her background in science has allowed her to become well-versed and experienced in oncology and pulmonary hypertension. 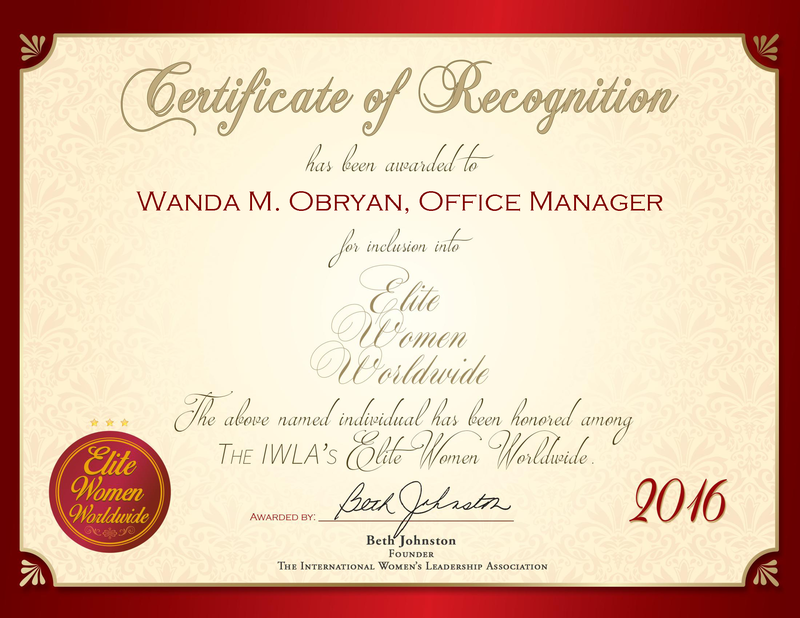 A challenging field, she utilizes her creativity and affinity for new technologies to share her knowledge and wisdom. Additionally, Ms. Budiner supports interim management and training in both the marketing and pharmaceutical fields. To reach a wider base of medical professionals, Ms. Budiner serves as a scientific and medical journalist specializing in public health and stakeholder management. She will also write on her areas of expertise, including oncology and pulmonary hypertension health care. To support her career further, she is pursuing a Ph.D. in gynecologic oncology. This degree will supplement two master’s degrees in engineering and biology, as well as a number of certifications. Ms. Budiner is a qualified foreign language secretary in English, Spanish and French, an accredited “Train the Trainer,” and holds certifications in emission management, life cycle assessment, eco-design and waste management. At the end of the day, Ms. Budiner’s goal is to teach others to use innovative approaches and unique skills to provide patients with the best quality of life. She believes that to continue moving forward as an industry, everyone must embrace new ideas, new technologies and better ways of treating rare diseases. Looking ahead, Ms. Budiner plans to continue in her life’s work.